I visit your blog first time it is so nice. i like you idea. Really nice bike and i like this bike. Really this one is so good..its color and its look is amazing..i like this one..thanks for sharing here..
Great look of this bike..nice to see this here..good post this one..thanks for sharing here with us. It's good collection. 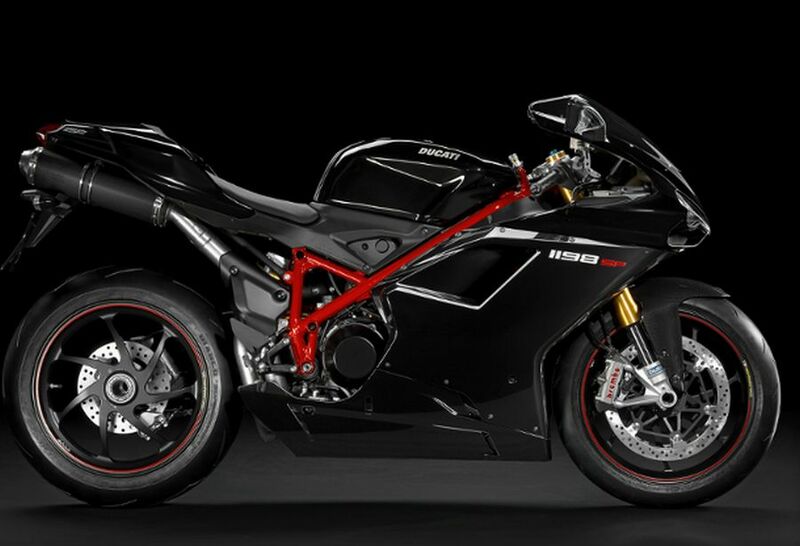 i inspire this bike.Ducati front view are awesome. next month i registered this bike. it's my dream bike. 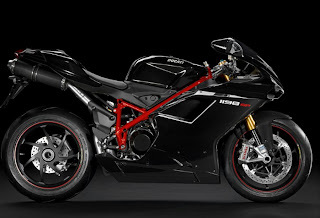 ducati bike is so stylish and speedup bike. really this one is so good. i like this one.and here shown the all themes and visual explain and information also very good.